It's two holiday weekends rolled into one, as it's Valentine's Day on Saturday and Presidents' Day on Monday. 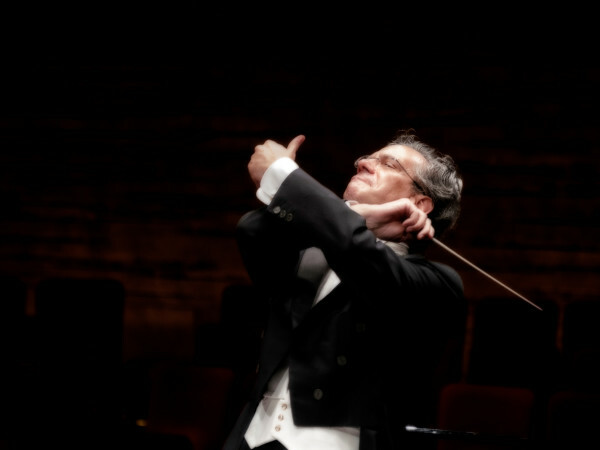 What that means is that there are plenty of excuses to get out and have some fun, including the return of a popular musical, romantic options and more. Rocker Bob Seger has been going for more than 50 years, and even though he could rest on the reputation of hit songs like "Night Moves," "Old Time Rock and Roll," and "Shakedown," he continues to put out new music. Seger plays with his Silver Bullet Band at American Airlines Center in support of his 2014 album, Ride Out. This isn't the first time that Dallas has had a chance to see the Tony Award-winning Book of Mormon, but with a musical this good, you always want to go back for more. The production, created by South Park's Trey Parker and Matt Stone, both skewers and pays odd tribute to the Mormon religion. 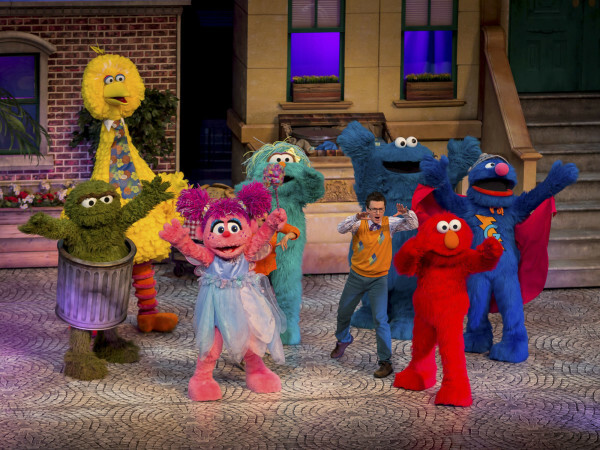 It plays at Winspear Opera House through February 22. 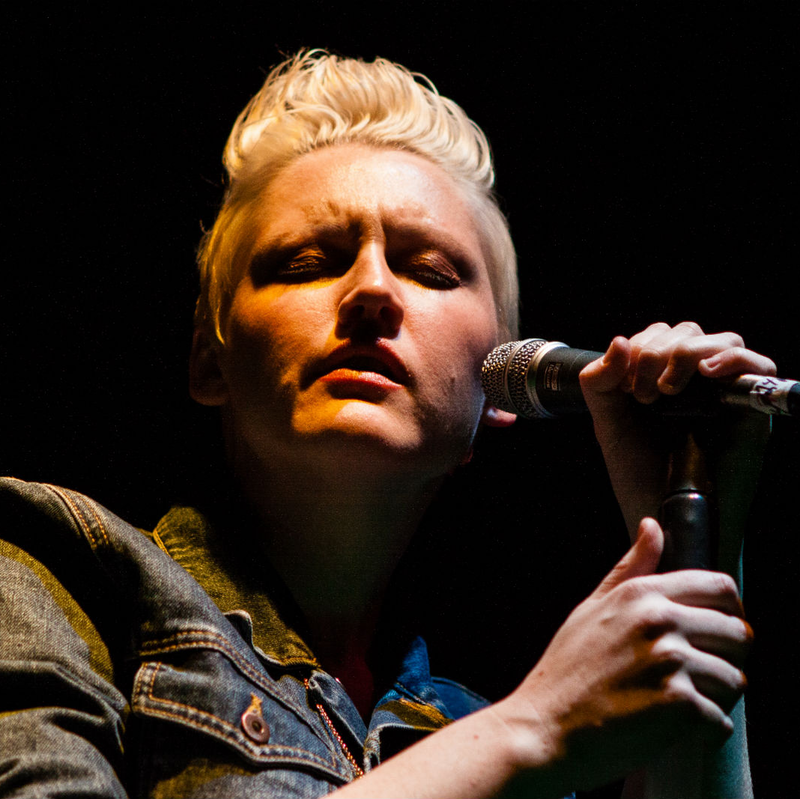 It seems like Denton's Sarah Jaffe is always just on the edge of becoming a true national star. 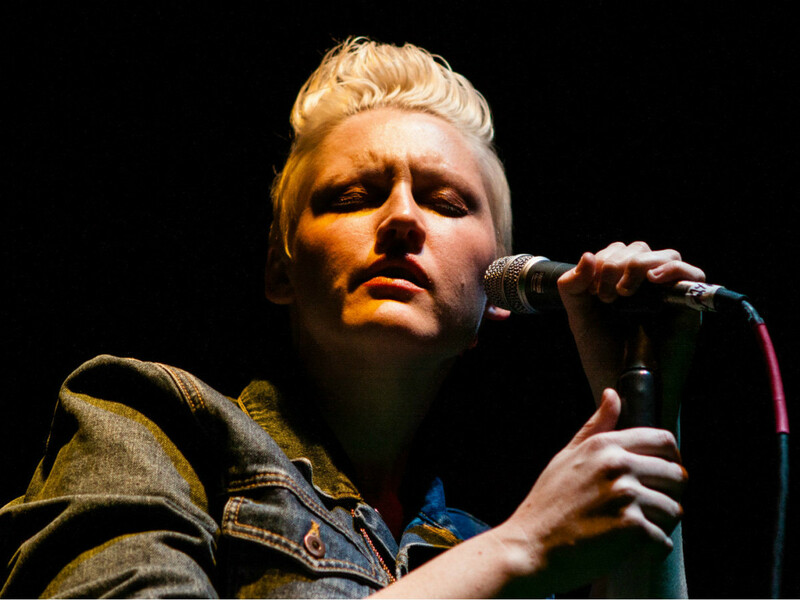 She's toured with Norah Jones, appeared on Jimmy Kimmel Live, and contributed lyrics and her voice to Eminem's "Bad Guy" on his Grammy-winning The Marshall Mathers LP 2. For now, though, she's still under the radar enough to play a venue like Trees, where she's joined by Sam Lao and Blue, The Misfit. 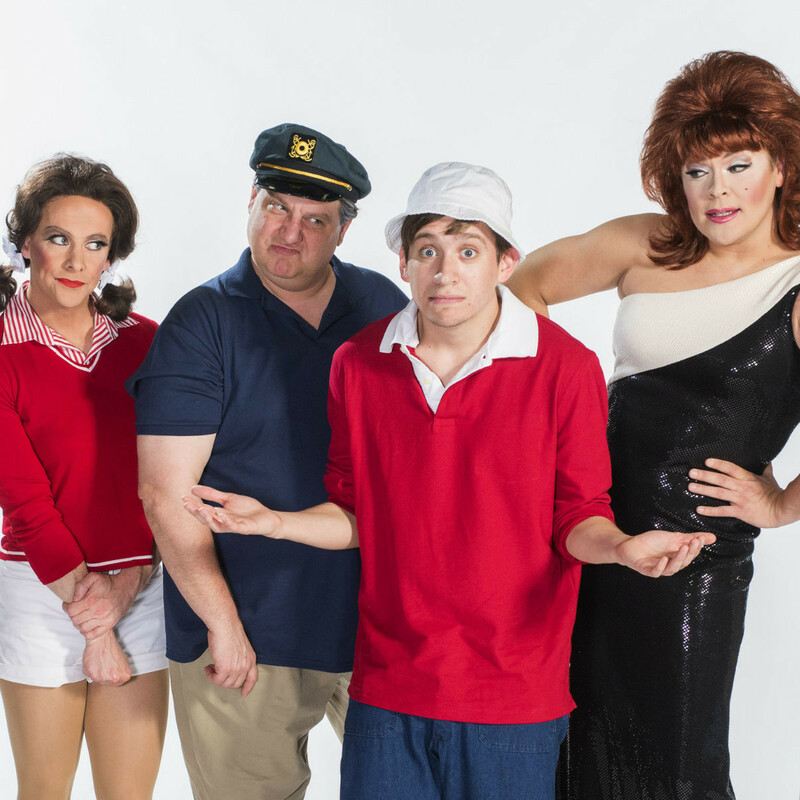 We still have to wait until June to see the official beginning of Uptown Players' 2015 season, but they are presenting Gilligan's Fire Island, another one of their patented parody shows, as a bonus production to tide us over. 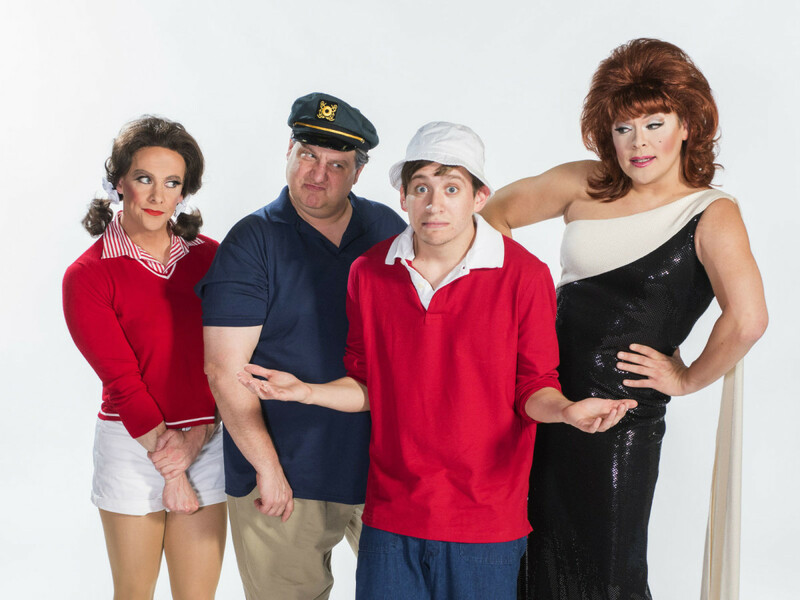 Playing at the Rose Room inside Station 4 through March 15, it's a gay twist on the classic sitcom that will change your idea of Gilligan forever. You can't go anywhere in pop culture these days without running into one version of Sherlock Holmes or another, and now you can try your own hand at sleuthing when the Perot Museum of Nature and Science opens this exhibit. You can collect clues using the same tools Holmes would have used in the 19th century, as well as take in Holmes-related artifacts, video and more. 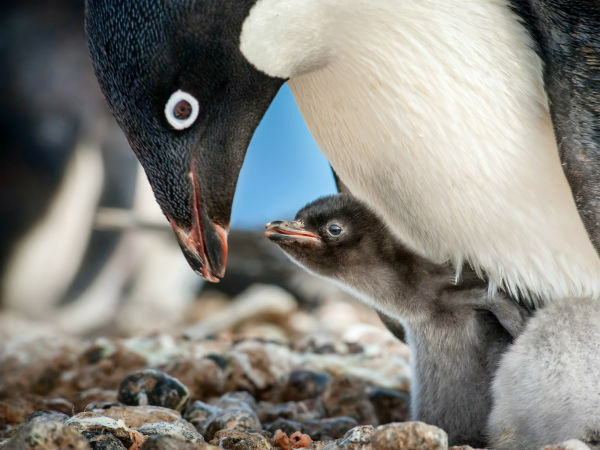 The exhibit is on display through May 10. Two of the most romantic things imaginable — songs from a great crooner and star-crossed lovers — collide at the Granada Theater on Valentine's Day. Ricki Derek, who has been doing his best Frank Sinatra impression for years, starts off the night with a concert, followed by a screening of one of the best movies of all time. There used to be a time when comedians opened for singers all the time, but that's a rarity these days. 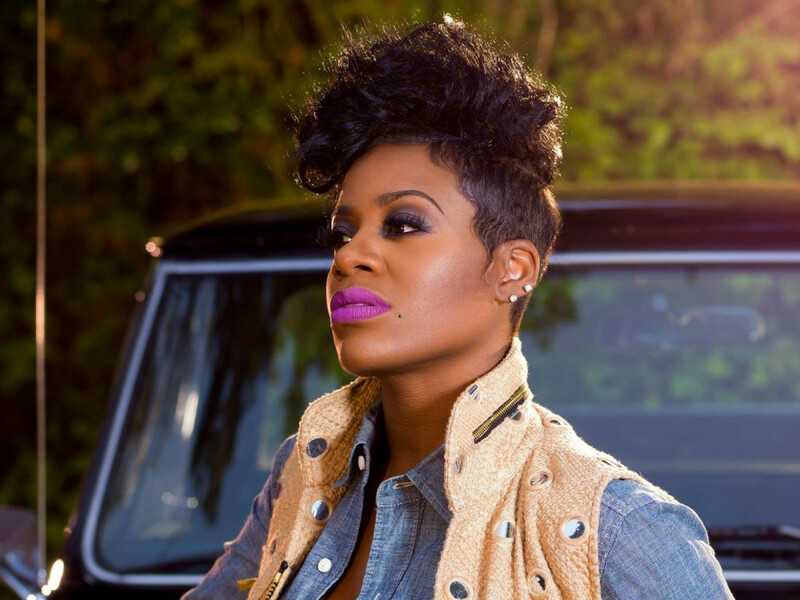 This event at Music Hall at Fair Park is a throwback, then, as comedian Rickey Smiley, whose known for his prank calls on his national radio show, loosens up the crowd before former American Idol winner Fantasia takes the stage. The life that John Waters has led is one for the books, which is appropriate because he's written a lot of them. The director known for films like Pink Flamingos and Hairspray comes to the Texas Theatre to perform his one-man show, in which he talks about his obsessions with crime, fashion, music, art, film and more. 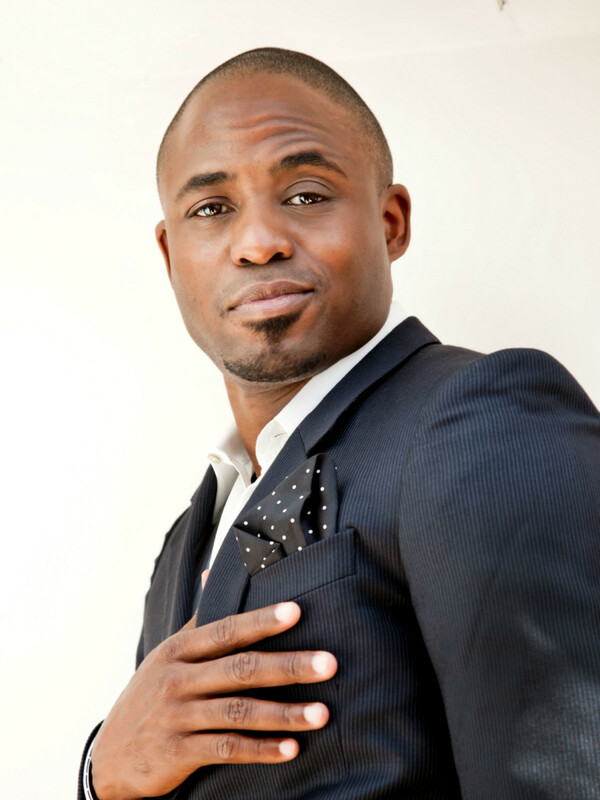 Comedian Wayne Brady is a multitalented performer who's made a name for himself with an infamous appearance on Chappelle's Show, on shows like Whose Line Is It Anyway? 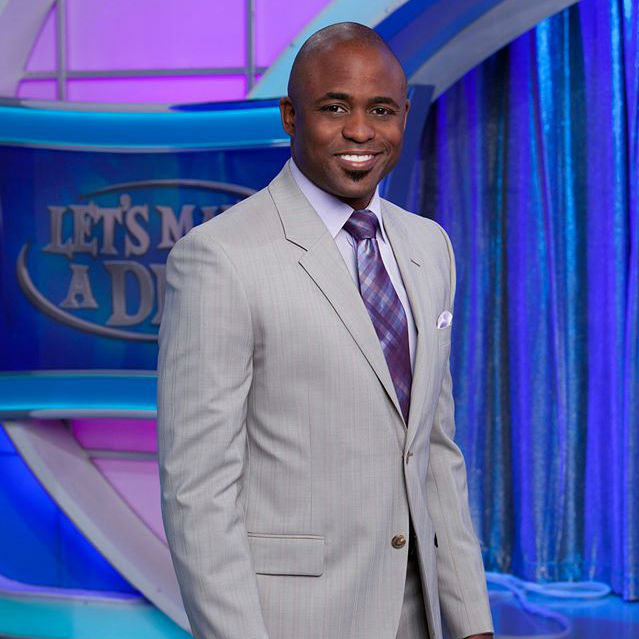 and as host of the rebooted Let's Make a Deal. 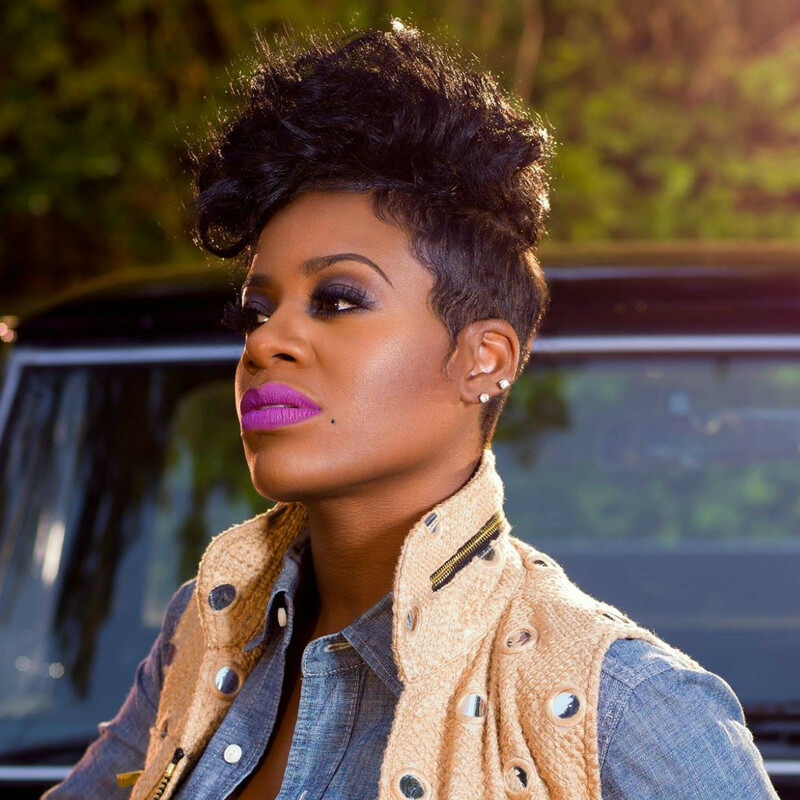 This event at Verizon Theatre in Grand Prairie will likely contain a bit of everything, from singing to stand-up to improv.